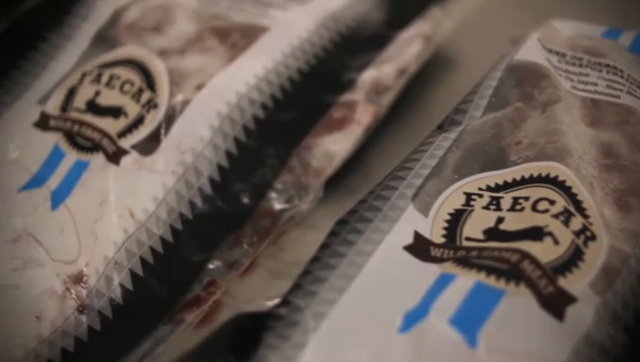 FAECAR is a company specialized in the export and trading of wild game animals’ frozen meat. 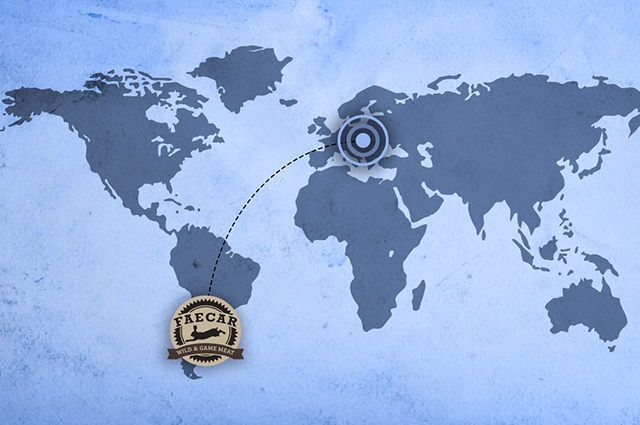 This Company is reborn from an Argentinian industry, located in Pehuajó, in the northwest of Buenos Aires province. Renewing and updating the facilities of Guinea Hnos. slaughterhouse, FAECAR bets on the future of this industry and its revaluation which in its beginnings brought about prosperous intercontinental bonds and commercial expansion for our region. Currently we have accomplished the expansion of our commercial networks across Europe strengthening our connection with Germany, Holland, Belgium/Luxemburg, France, Switzerland and Italy.